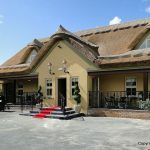 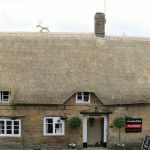 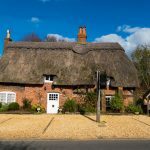 Find thatched pubs on Thatch Finder. 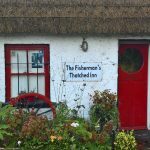 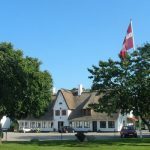 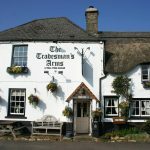 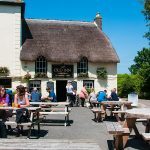 Glorious thatched pubs to visit, and have a pint in. 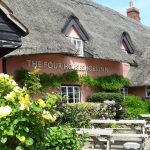 Stay in a thatched pub. 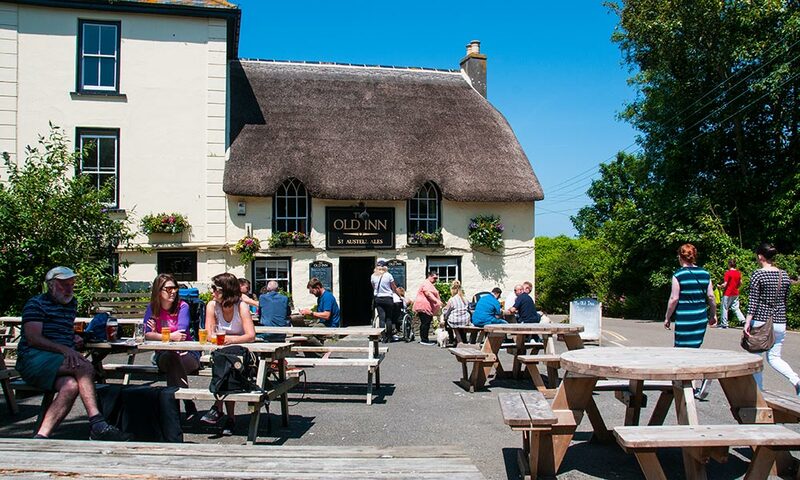 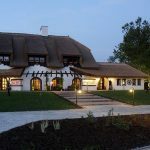 Dine in a thatched pub. 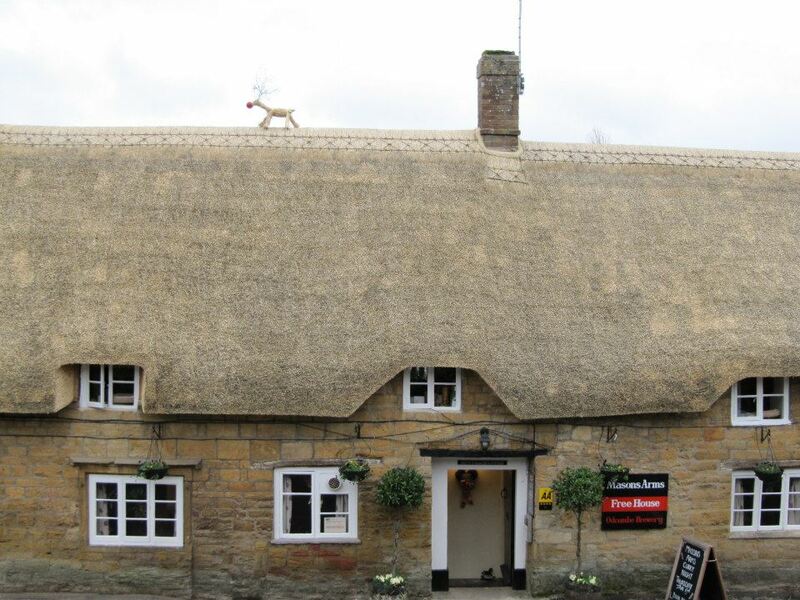 Find a thatched pub.